D.C. United currently stand top of the MLS Eastern Conference three games into the brand new 2019 MLS Season. The Black-and-Red also presently remain undefeated courtesy of two wins and draw. Furthermore, Ben Olsen’s D.C United side have also scored seven and conceded no goals this term. 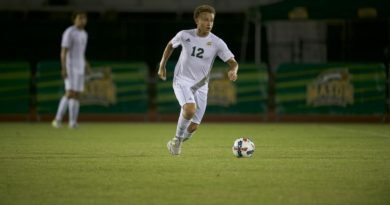 Columbus Crew SC meanwhile presently stand second in the MLS Eastern Conference by virtue of registering seven points from their first three league encounters. Caleb Porter’s Columbus Crew SC, who have conceded one goal in three games this season, also remains undefeated and remain just a point behind MLS Eastern Conference leaders D.C. United. 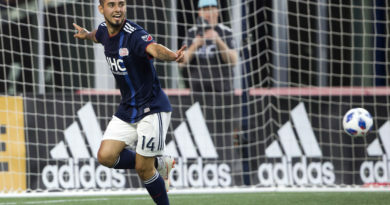 Elsewhere, Toronto FC lies third in the MLS Eastern Conference in part to two wins from their opening two league fixtures in the 2019 MLS Season. Greg Vanney’s side, who did not qualify for the MLS Cup Playoffs last season, has scored six goals in two games. 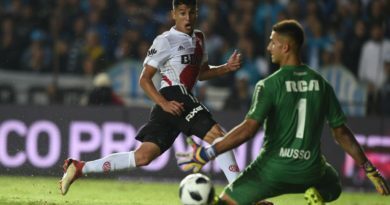 Meanwhile, D.C. United’s next seven league games are against: Orlando City SC (March 31), Los Angeles FC (April 6), Montreal Impact (April 10), Colorado Rapids (April 14), New York City FC (April 21), Columbus Crew SC (April 25) and Minnesota United (April 28). 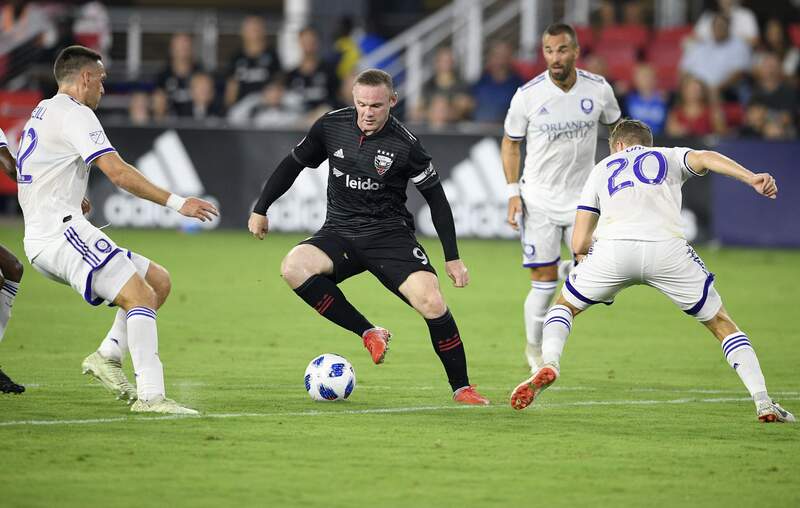 Wayne Rooney, who has been instrumental in four of D.C. United’s goals this season (three goals, one assist), has become a huge fan favorite at Audi Field since his arrival in D.C. last season. The 33-year-old Liverpool-born forward, England and Manchester United’s all-time leading goalscorer, has started all games for the Black-and-Red this season, as well as playing 90 minutes in each of D.C. United’s opening three games of the new season. 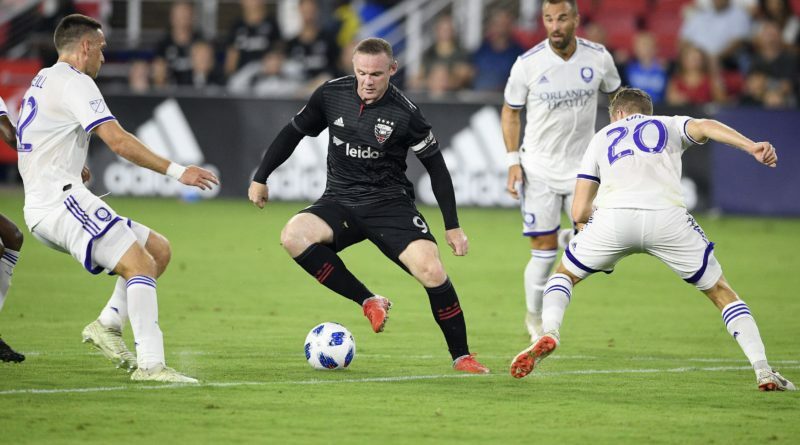 D.C. United held a press conference with superstar forward, Wayne Rooney, prior to the kick off of the 2019 MLS Season to discuss the expectations for the Black-and-Red this year, the great success of the former Manchester United striker’s debut season in Major League Soccer, coupled alongside life in Washington, D.C. since leaving Everton.